Giving and Receiving are the same energy. If you refuse either one, in any direction, the flow will be blocked. Most people know how to give; however, few people know how to receive. They don’t view it as humble — or they see it as having strings attached. Others feel they must be deserving of everything they receive. It is socially acceptable to not receive. It’s also spiritually inappropriate to put up your hand and say “no thanks” to the things meant for you. You can learn how to receive without guilt or fear. You can learn just how spiritually appropriate receiving is, and that when you receive, you are allowing others to give. When you receive, the cycle is complete. 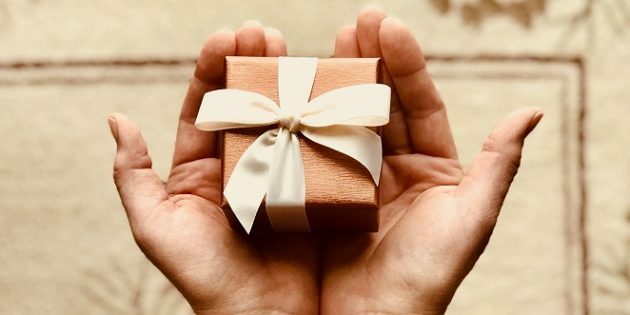 Listen to this podcast to learn how you can feel better about receiving…and how giving and receiving are the same energy, and dependent upon one another. Then visit essencofbeing.com/eoa for your FREE Abundance Course and a schedule of upcoming One-Day events.